The home where President Donald Trump spent his early childhood is on the market again. The Queens house that Mr. Trump’s father, Fred, built is listed for $2.9 million after a brief period as a rental property on Airbnb. The home is decked out with Trump memorabilia, including copies of “The Art of the Deal,” a life-sized cardboard cutout of the president and a framed copy of Mr. Trump on a magazine cover. 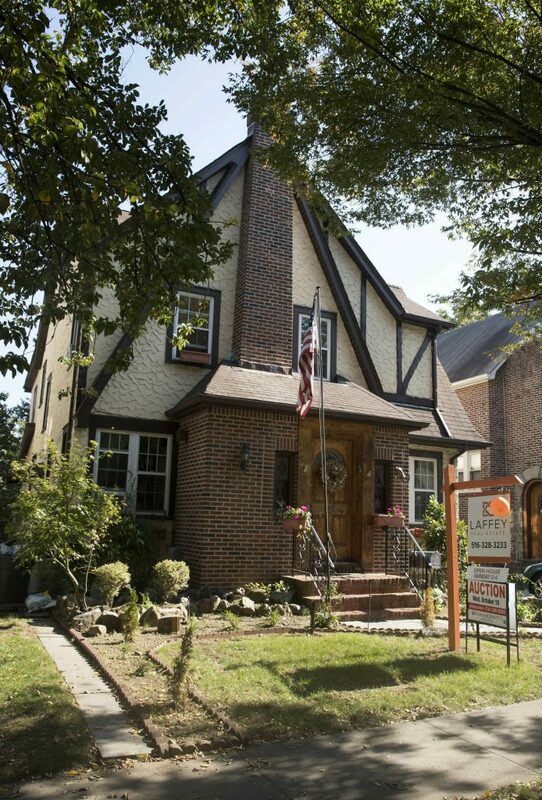 At $2.9 million, the house seeks a far higher payout than neighboring homes in the Jamaica Estates area. Public records indicate a similarly sized home a block away sold for $640,000 in 2016. The house sold in 2017 to Trump Birth House LLC for $2.14 million.